The Samsung Galaxy S8 was launched on the 29th of March this year, but almost all of its details were leaked a month before. Leaks regarding their flagship phablet device, the Galaxy Note 8 also lead us to think the same will happen. 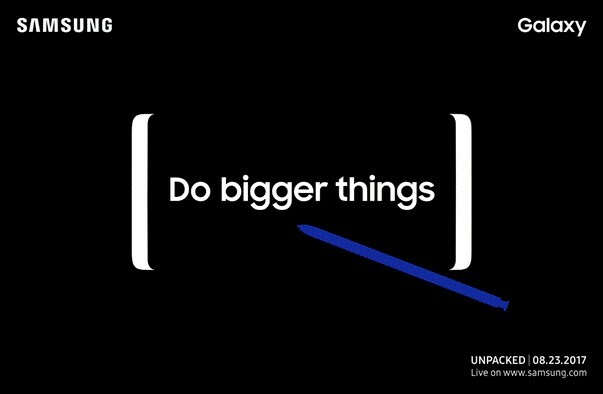 Samsung officially revealed the launch date today via the press invites for its Unpacked event that will be held in the NewYork City. So yes, the Note 8 is launching officially on August 23rd. 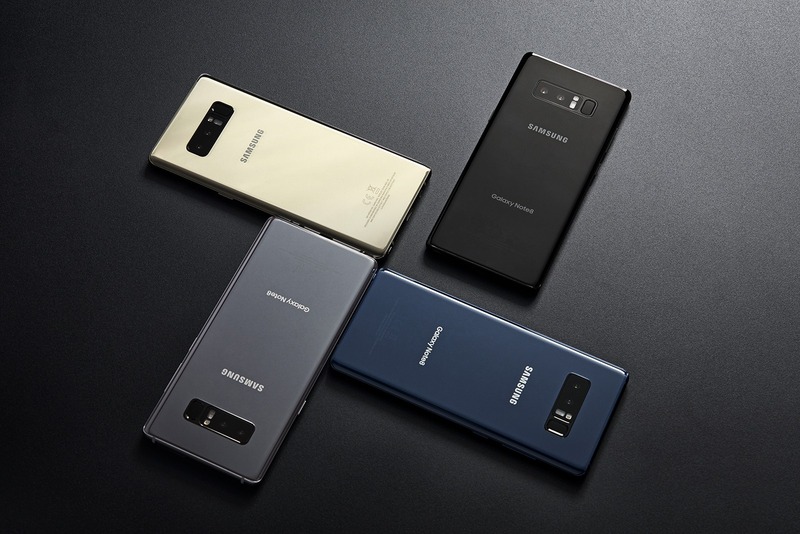 Even after the company’s failure with the Note 7, the Galaxy Note 8 is set to launch around the same time unlike the S8, whose launch was delayed to make sure their safety measures. The phone is coming with Snapdragon 835/Samsung’s latest Exynos 8895 chipset along with 6 gigabytes of RAM. It is also rumored to have a 6.3-inch infinity display. The phone has a dual camera setup on the back, and so finally, Samsung is bringing the dual camera thing to its phones this year. So, almost a month is left now for the official launch of Samsung’s best phone of 2017. The Note 8 will be an exciting smartphone for sure. What are your expectations with the Note 8? Do let us know via the comments section.